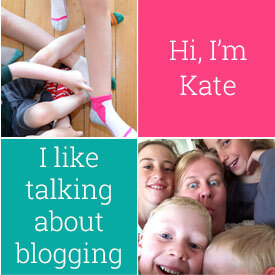 Renee loved the water colour design look, so I created a logo and blog design elements with a watercolour feel for Renee’s blog Play Based Parenting. I used Renee’s favourite colours for her logo and design elements, and put them together in a clear, easy to read blog design. 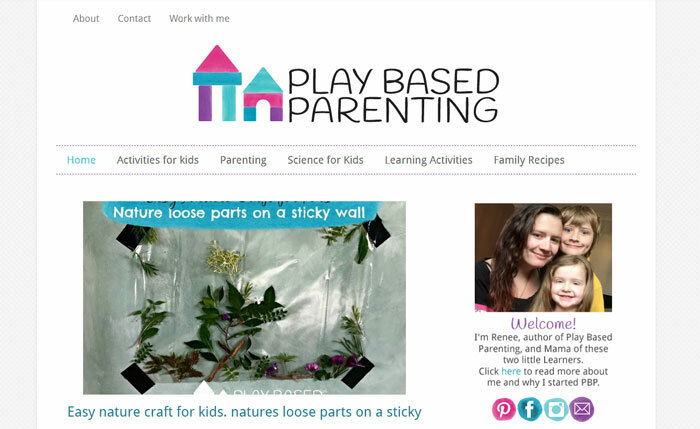 Play Based Parenting is built on the Genesis framework using the Lifestyle Pro child theme, with some basic customisations.